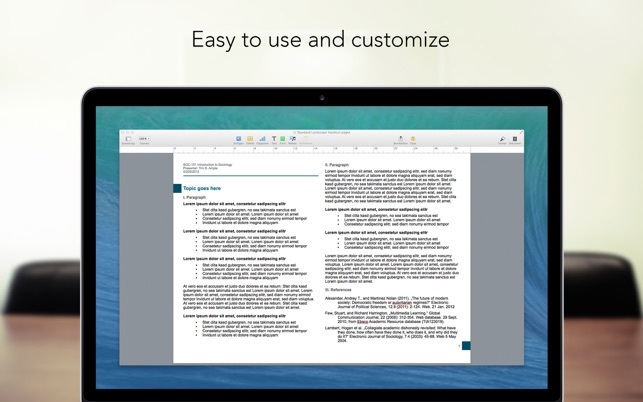 Use Pages like a pro: With Themes for Pages for Mac you can effortlessly create eye-catching documents like résumés, business letters and academic papers. More than 100 stunning themes for Apple’s Pages are begging to be filled with your personal content. Need a handout for university? A newsletter for your customers? Or maybe an invitation to your child’s next birthday party? Themes for Pages has a solution for any task life throws your way. Whether you want formal, nostalgic or playful: All of our layouts are tasteful and functional. Our carefully crafted designs may even lead to your next flash of inspiration! Why not create your own business card? Or develop your own survey? It’s so easy you won’t have any excuse not to. Our creative designs will make you want to discover all the innovative possibilities available with Apple’s Pages. All themes can be imported into the Pages Theme Chooser so that they are available whenever you create a new text document. In addition, you can also export each template for use as an independent file with text place holders. You can export all themes into US letter and DIN A4 formats. All themes have been optimized for both page sizes. Themes for Pages is updated and improved regularly and your feedback is welcome! 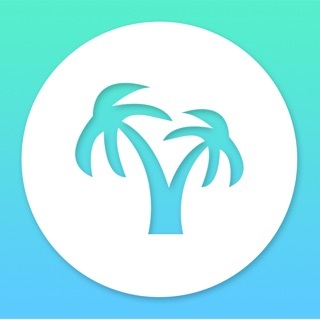 Join our community and you will be able to make suggestions for new ideas and vote for other themes. What’s the magic word? Pages! 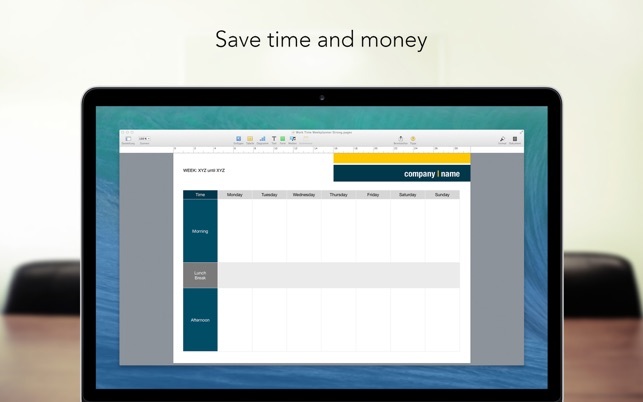 Get more out of Apple iWork’s jack-of-all-trades with Themes for Pages. Make your words matter with top-notch text documents! 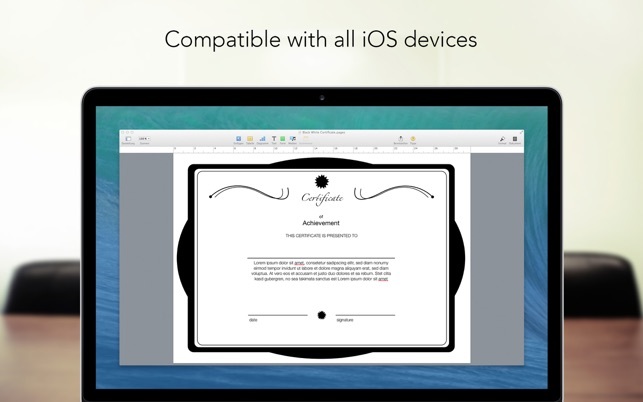 In addition to Themes for Pages, we also offer Themes for Numbers and Themes for Keynote for Mac. 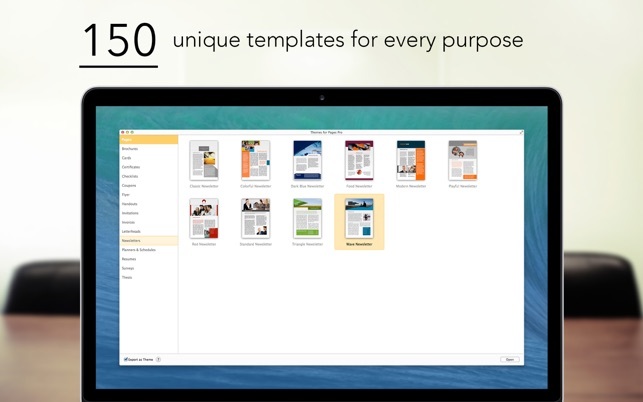 Themes for iWork bundles all three collections of themes into one comprehensive package. This theme package offers everyting you need to start making exceptional documents with very little time. 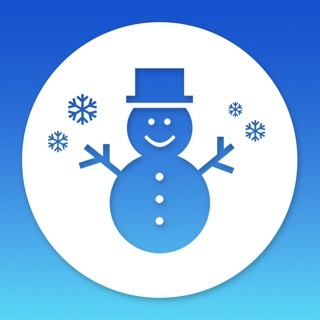 It contains many useful themes such as letters and brochures, packed in a fresh and lightweight app. If you’re looking for high-quality pages themes, look no further and grab this collection! Great flash and the graphics look good but the actual number of useable templets falls short. Many of the implied templets don’t even exist. Save your money and look online for the free ones.